Increase the flow of your profits! 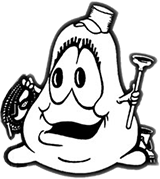 STOP FLOOD DAMAGE BEFORE IT REALLY STARTS! 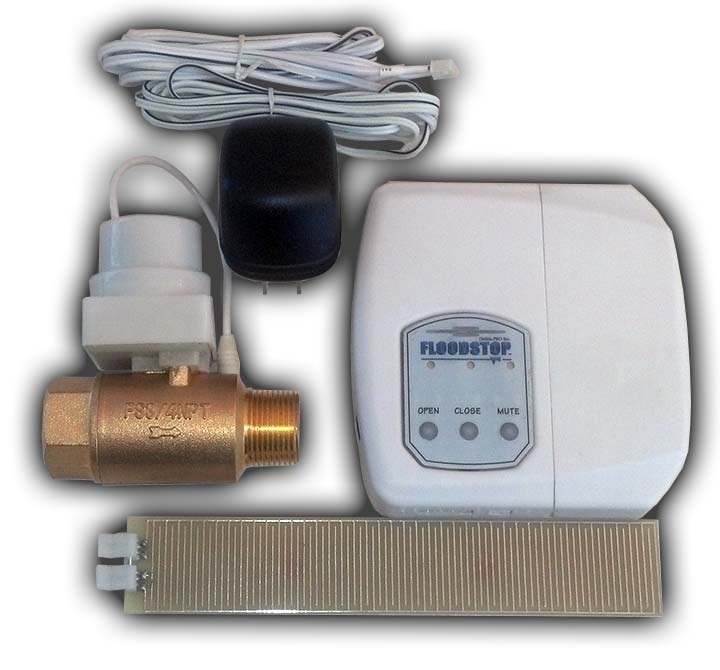 FloodStop is a leak detection and automatic water shut-off system designed for residential and commercial dwellings. 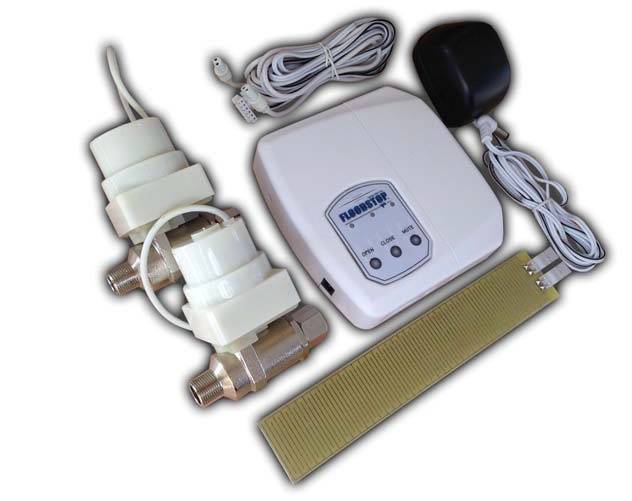 It uses full port motorized ball valves to shut off the water supply whenever your appliance leaks! 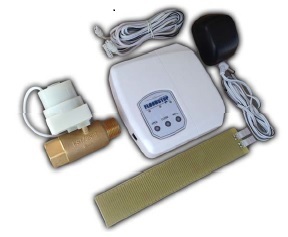 Automatically shuts off the water to the entire home. 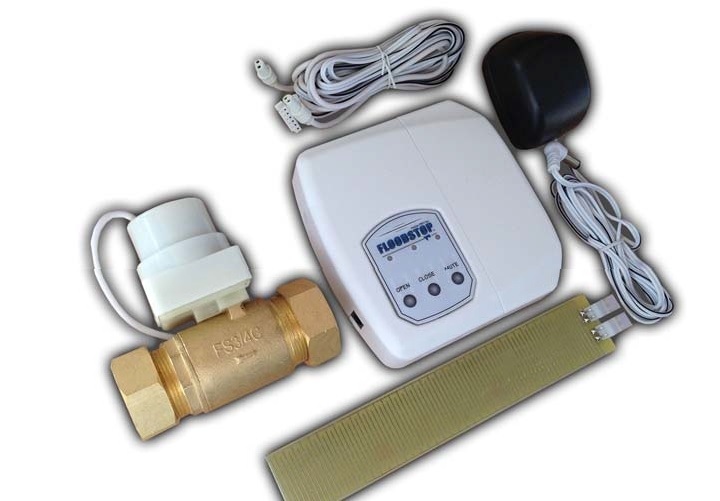 This system comes with everything you need including a full-port, solid brass motorized ball valve, FloodStop controller and four wireless water sensors. The sensors can be powered by 4 AA batteries or plug them in with the included wall adapters. 1) FloodStop is the only product of its kind that uses solid brass, motorized ball valves for every appliance in your home. 2) Units are powered by AC, batteries, or both. 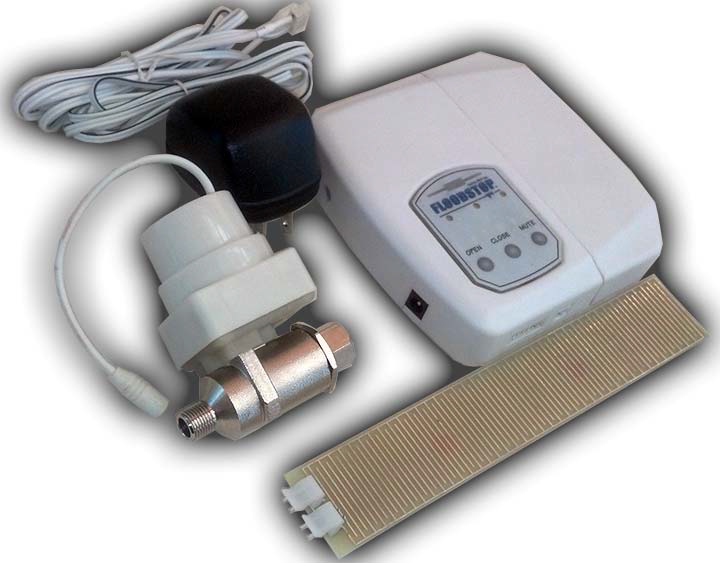 3) Water Heater units are full port valves, with zero pressure restriction and UPC approval. 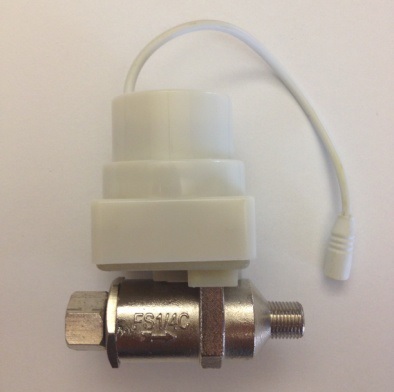 4) Automatic monthly cycling of the valve(s). 5) Named one of Readers Digest Top 100 New Products of 2004.